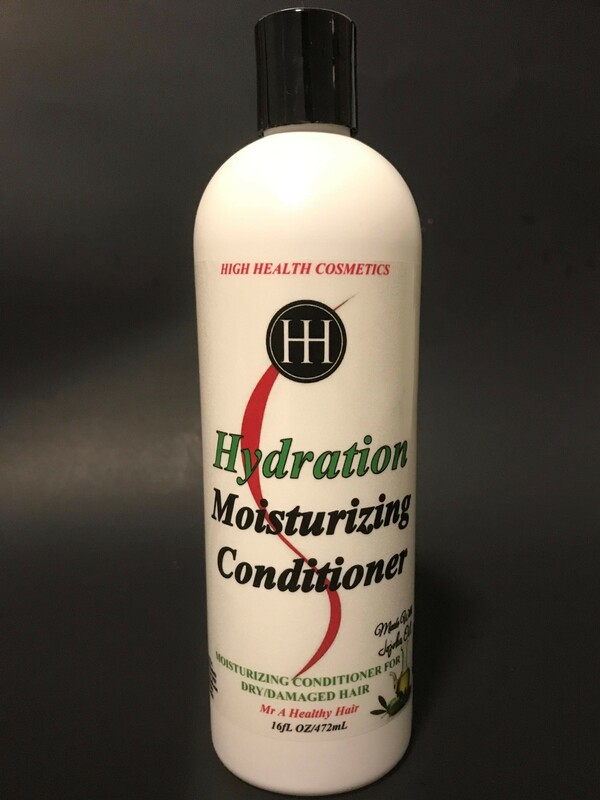 Healthy Hair Hydration Moisturizing Conditioner- Lightweight conditioner that instantly softens hair and prevents moisture loss. 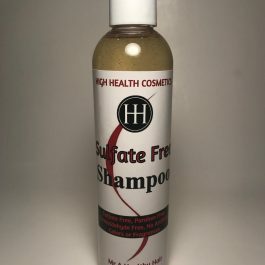 Detangles hair with ease. 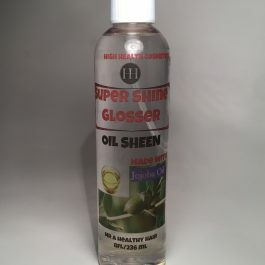 Creates body, volumes and adds a smooth lustrous shine to hair. 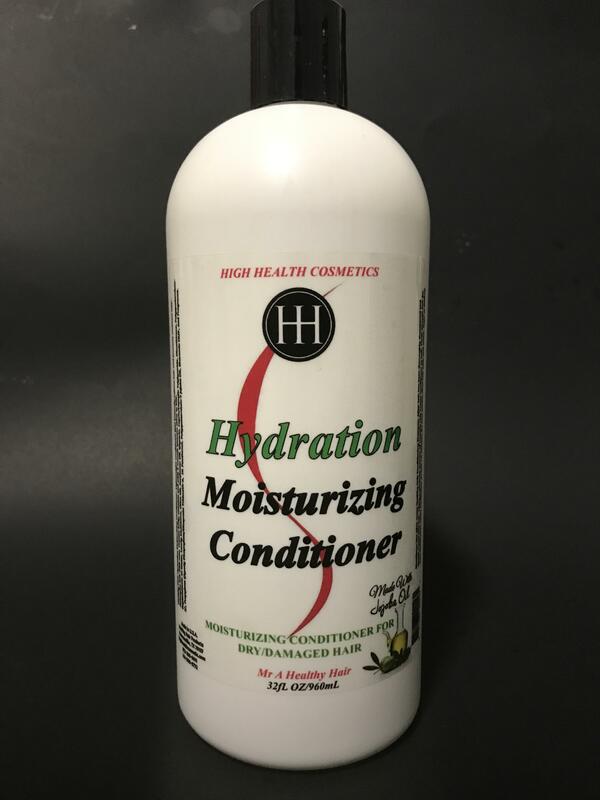 DESCRIPTION: Healthy Hair Hydration Moisturizing Conditioner- Lightweight conditioner that instantly softens hair and prevents moisture loss. Detangles hair with ease. 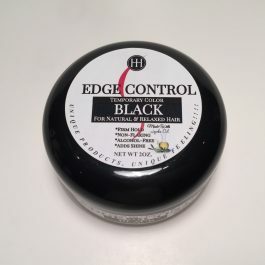 Creates body, volumes and adds a smooth lustrous shine to hair. 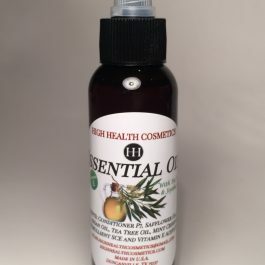 INGREDIENTS: DI Water, Laurly Methicone, Olive Oil, Sunflower Oil, Glycerin, Capric/Caprylic Triglyceride, Dimethicone, Polyquaternium-37, Propylene Glycoly Dicaprylate/Dicaprate Trideceth-6, DL Panthenol, Polyquaternium-7 Jojoba Oil, Sharomix DMP, and Fragrance. 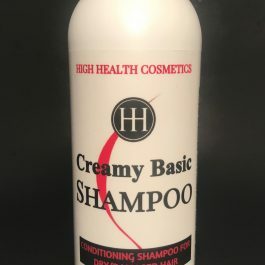 DIRECTIONS: Directions: Use after every Healthy Hair Conditioning Shampoo. After hair has been thoroughly shampooed and rinsed. Towel blot hair. 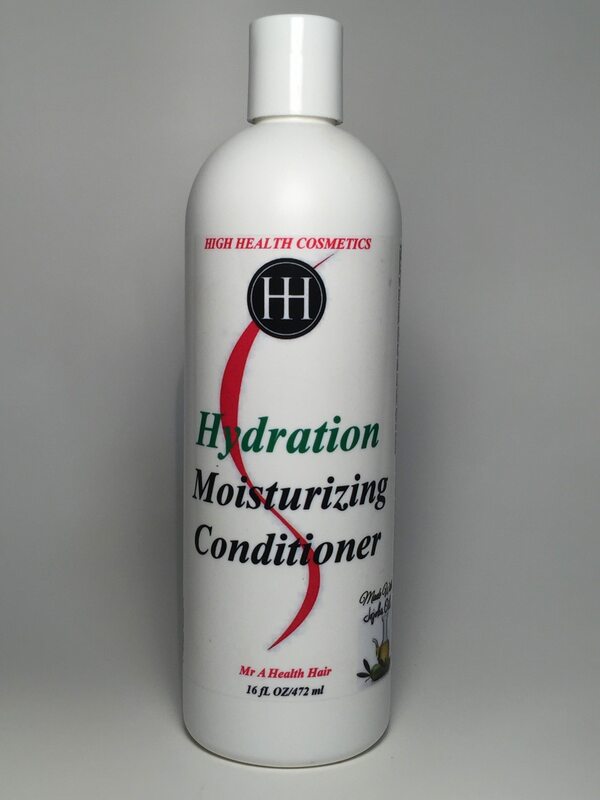 Apply a generous amount of Healthy Hair Cream Conditioner to hair. 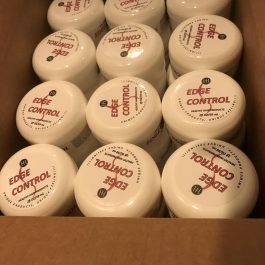 Comb through hair for even distribution. 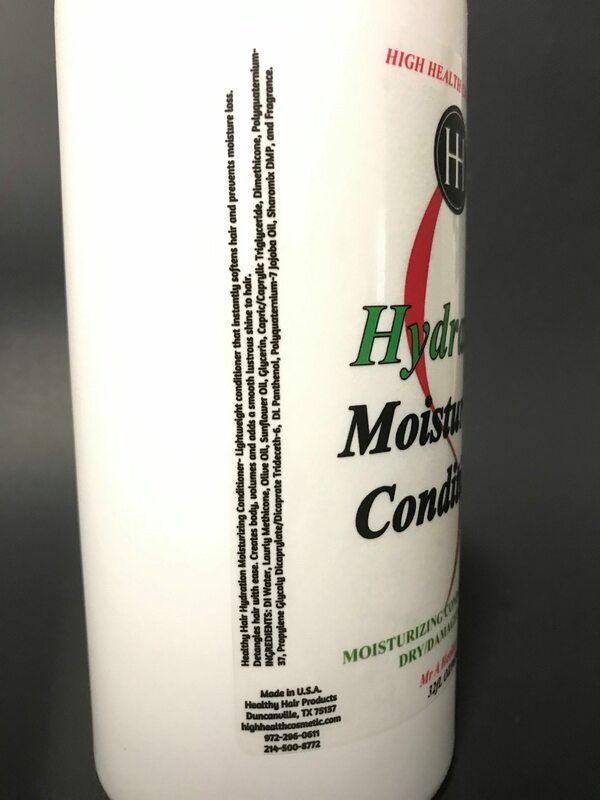 Leave Conditioner on hair 1-3 minutes. for best results, rinse hair with cool water. Style as desired. 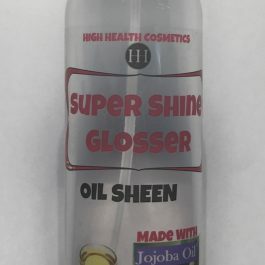 DESCRIPTION: Us this product to instantly conceal gray regrowth areas and to tame unruly edges. 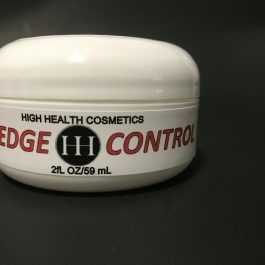 It can easily be applied to hairlines, eyebrows, sideburns, new hair growth, beards, mustaches and more. 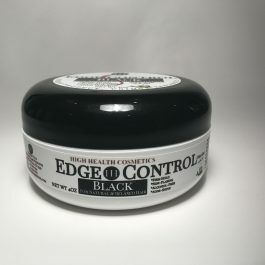 This unique wash out hair solution Edge Control Black made with 100% Jojoba Oil, applies dry, not wet, so stays sleek when styling hair frizzies to be flat, smoothed-out and under complete control. 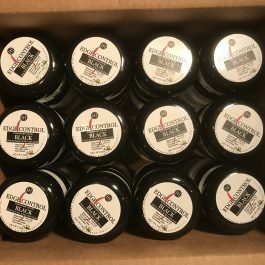 Us comb or fingertips to apply the product onto dry styled hair. 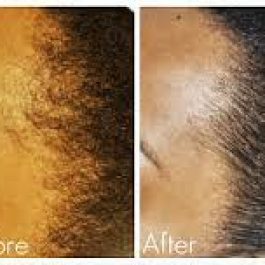 Hold flatten and smooth hair firmly in place as desired to your tapered cuts and slick ponytails never look out of place.